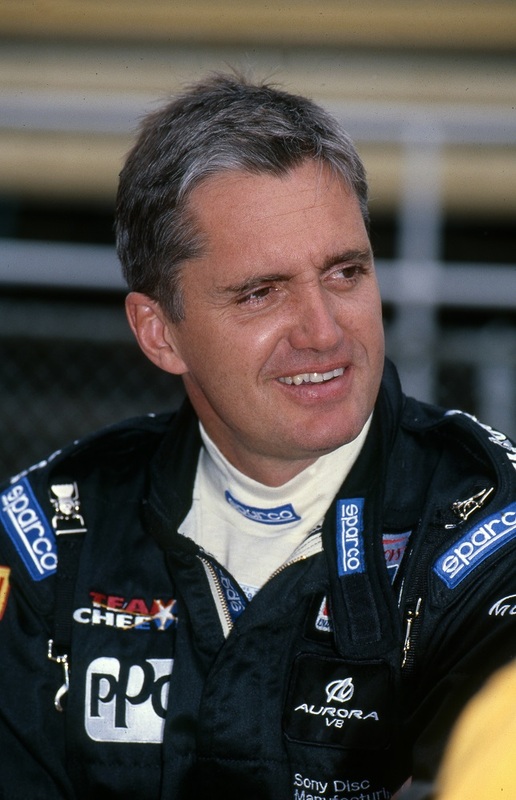 Two Indianapolis 500 winners and one of the most legendary names in motorsport are the newest nominees for consideration for the Auto Racing Hall of Fame at the Indianapolis Motor Speedway Museum. New to the ballot in 2017 are 1998 Indianapolis 500 winner Eddie Cheever Junior; three-time winner of the May classic Dario Franchitti; and legendary driver and constructor Bruce McLaren. The three newest contenders join 13 holdover nominees to form an incredibly talented ballot from which an esteemed panel of auto racing journalists, participants and historians will select. 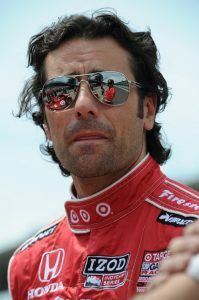 Cheever won five IndyCar Series races, including his signature victory at the Brickyard in 1998, while his eponymous racing team won six races in the series, including a 2002 win by Tomas Scheckter at Michigan. 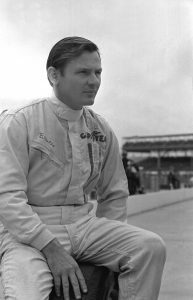 Cheever made 132 career starts in Formula 1 with nine podium finishes, including two second-place results. The 2017 inductees will be announced on “Founders Day,” March 20, 2017, the 108th anniversary of the day the Indianapolis Motor Speedway Company was officially formed. The Auto Racing Hall of Fame at the Indianapolis Motor Speedway Museum honors and celebrates individual contribution to the sport of automobile racing. It was founded in 1952 under the auspices of the Contest Board of the American Automobile Association (AAA). The Hall of Fame was moved to the original Indianapolis Motor Speedway Museum in 1962 under the direction of then-Speedway president Anton “Tony” Hulman, Jr.